Results and scorecards from Pakistan's five-match "home" one-day international series against Australia in the United Arab Emirates. Can Pakistan be the number one cricket nation? 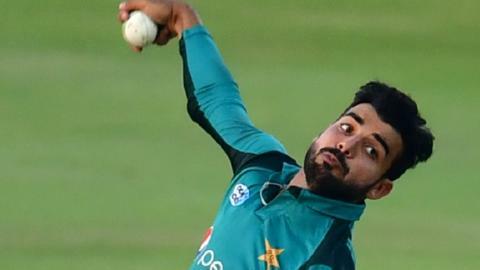 Wasim Khan, who will become managing director of the Pakistan Cricket Board in February, speaks to BBC Sport's Joe Wilson about his aspirations. Read more on Can Pakistan be the number one cricket nation? For England to be outplayed so comprehensively by a touring team at home in May is shocking, says Jonathan Agnew. England must get back to winning ways against Pakistan after a miserable winter, but how they win is important, says Jonathan Agnew. The first day of Ireland's long-awaited Test debut is rained off without a ball being played.